True or False or Biscuit? Before u scratch me I was expecting defeat in these 3 states? edi comfort ga unte adi? Last survey abp-csds said defeat in all 3 states. yeah, ala kontha benefit vundocchu. alliance vundi vunte inka better ga vundedi. She is unreasonable in her demands. I think MP and Chathis is tough fight. Rajasthan pakka CONG. Mizoram pakka BJP. 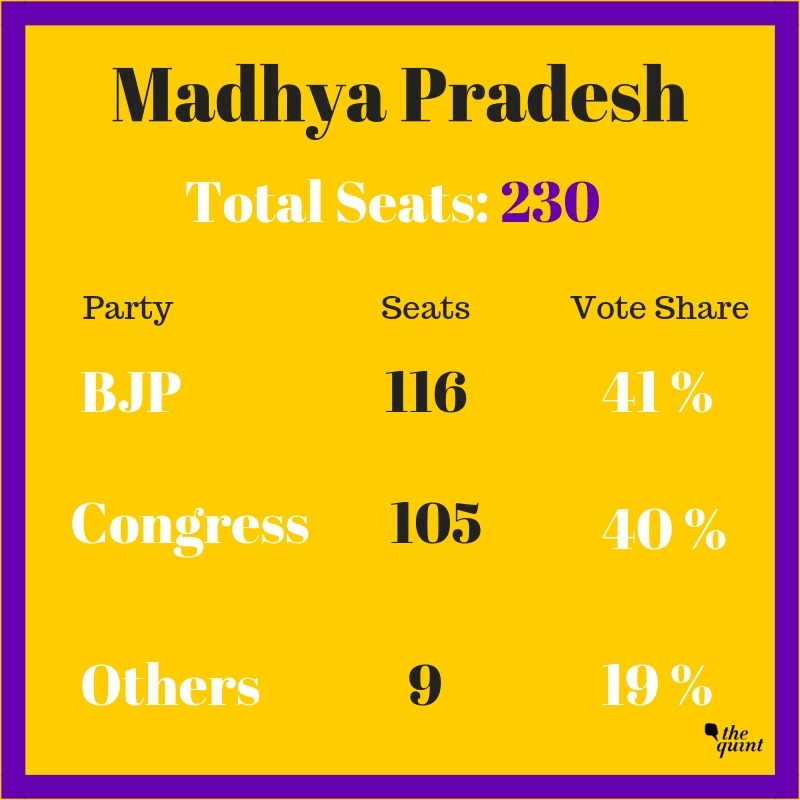 We will know by Chatthis result, if Modi magic is still on cards. MP Congress leadership problem. Antha vyapam scam ayyaka kooda MP jenalu baffas ke vote chesthe ika allani evadu baagu cheyaledu. BJP strong in poll management. They will field BJP cadre, ABVP, VHP, RSS and etc of other states across country into these states and manage the polling. They will also field MLAs, Ministers and leaders from other states. Congress as usual will be complacent and continue to have internal fights.